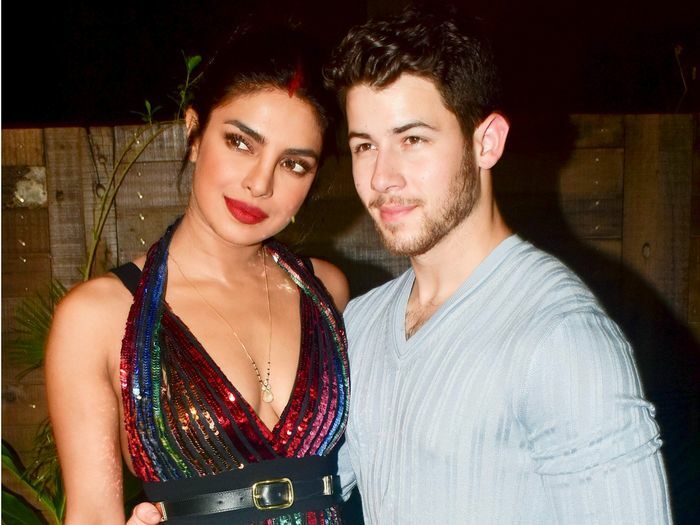 It's been a little over a month since Priyanka Chopra and Nick Jonas's gloriously over-the-top wedding in India. Chopra had over six outfit changes during the multi-day affair, which included traditional Indian ceremonies and rituals. Now, the newlyweds have embarked on their honeymoon in the Caribbean, and we can't wait to see what Chopra will wear. In a new Instagram post, Priyanka wore a beautiful Caroline Constas strapless floral dress with high-heeled sandals. The look pretty much screams Caribbean vacation and is giving us a case of warm-weather FOMO. Earlier this week, Chopra arrived at the airport wearing the Emilia Wickstead Gaynor Stretch-Cady Midi Dress ($2070) from the S/S 19 collection, which is currently available to preorder. Plus, Wickstead is a favourite of the British royal family, with both Kate Middleton and Meghan Markle wearing the brand regularly. Scroll down to see Chopra's first honeymoon outfit and shop similar vacation-worthy dresses for yourself. Next up, see every single outfit change from Priyanka Chopra's wedding.